﻿Ignite isn’t out yet, but it will be making a simulation run in the very near future! The world famous Sziget Fesztival is going to be hosting a gaming area for guests to enjoy during the entire event. We are going to be there with a modified version of our upcoming title Ignite. It will be in a simulation booth sporting 3 seamless monitors, driving seat, peddles and steering wheel. 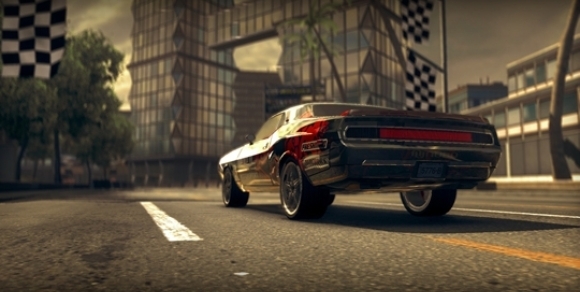 Players will be able to race heads up against their close friends or even closer enemies, and leave either of them in the dust.